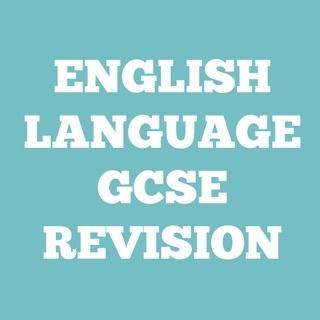 Have you made countless mind maps, flow charts and diagrams to aid revision? You’ve also made your own notes but you still can’t get enough revision. Now imagine you could quickly learn the carbon cycle whilst on the bus. Quickly check that diagram on the digestive system whilst sitting on the toilet or even how your eye works whilst watching TV. Now that would be amazing. 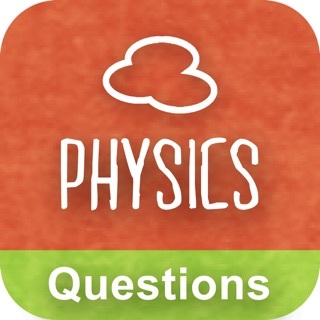 Fortunately for you, the brains at LearnersBox have already thought about this and bring to you the first ever application to help you learn or revise for your AQA Additional Science exams. 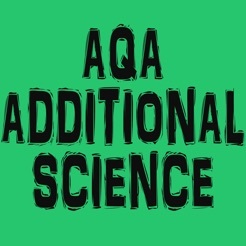 The AQA Additional Science app from LearnersBox combines the best that teachers have to offer with what students want. 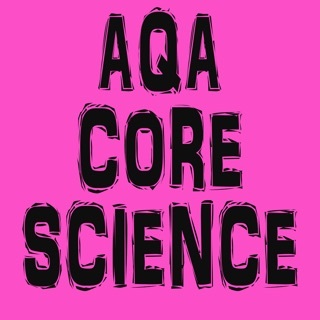 AQA Additional Science app from LearnersBox contains nearly 70 interactive sections of material compatible with all exam boards. Even the most complex of processes have been broken down to allow you, the student, to be able to learn the most difficult of concepts in the comfort of your own palms. Share the app and notes with your friends on Facebook and Twitter, take quizzes to test you knowledge and compete to top our leaderboards. 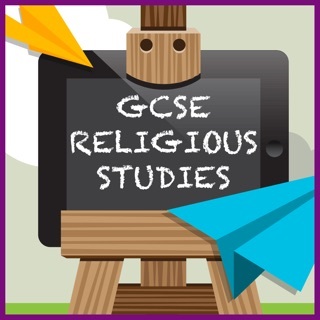 Collaborate with other app users to aid revision. 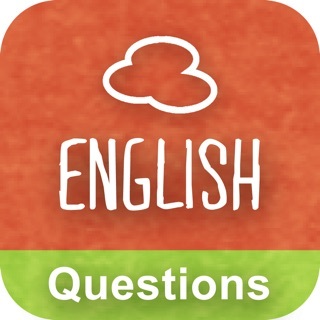 Love our app, have suggestions or having a problem? This app is so good! It covers all of the topics in good detail that you need to know for the exam- it's like your own person text book wherever you go! 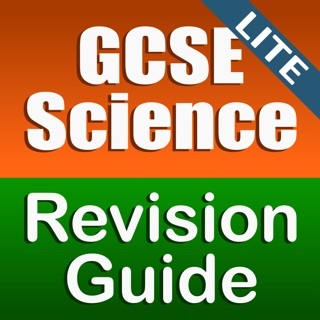 I would strongly recommend checking out the two other apps for GCSE science.. If you're doing the exams of course! 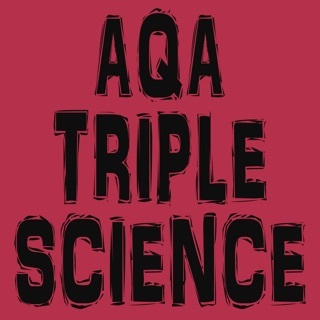 'GCSE Triple Science for AQA' and 'GCSE Core Science for AQA' best revision source I have! They're all way better than any revision guide I could find! Well... I don't even know what to say... 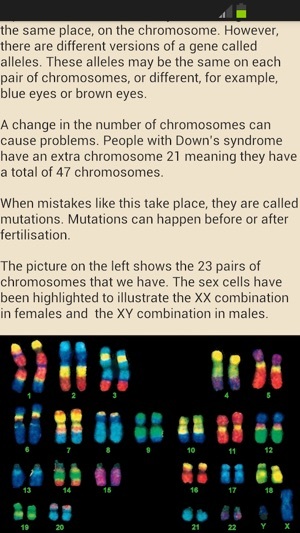 I usually don't even rate any apps but I felt like had to share how amazing this app is! Wow! It's such a useful revision tool! I would totally recommend it! It's amazing!